Please fill out the application below, or message me if you have questions or need guidance. I love to jump on the phone for consults as well, so if you prefer a phone call, send me an email at jenniferwoodfitness@gmail.com and we will get that set up! Please make sure we are friends on Facebook - I share healthy easy recipes, fitness and weight loss tips, motivation, encouragement, how to overcome obstacles and more. 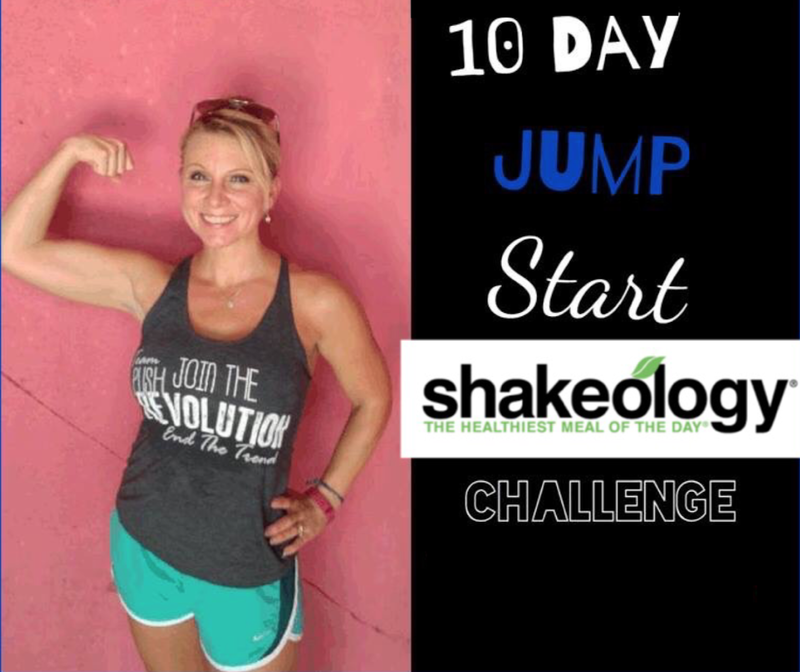 A daily dose of Superfood nutrition - Shakeology is my daily dose of dense nutrition and has been every day for almost 7 years now! It is the best meal replacement on the market. All in one and tastes amazing. A meal plan with simple recipes the whole family will enjoy. Meal prepping videos, easy to follow printables to help you plan ahead. We keep it simple! A workout program that is just right for you and under 30 minutes. Streaming workouts are what most clients are going with now, which gives you access to ALL the Beachbody workouts for 3 months or 1 year depending on which bundle we choose for you. Support from other busy moms who are on the same journey as you. A daily tracker and weekly prizes for participation. I run a new fitness and nutrition accountability support group each month. 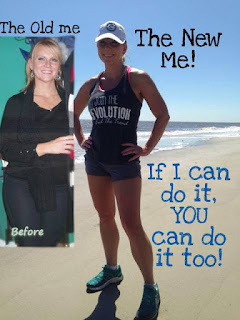 My goal is to help you reach your goals whatever they may be! I want to help you feel amazing in your skin. 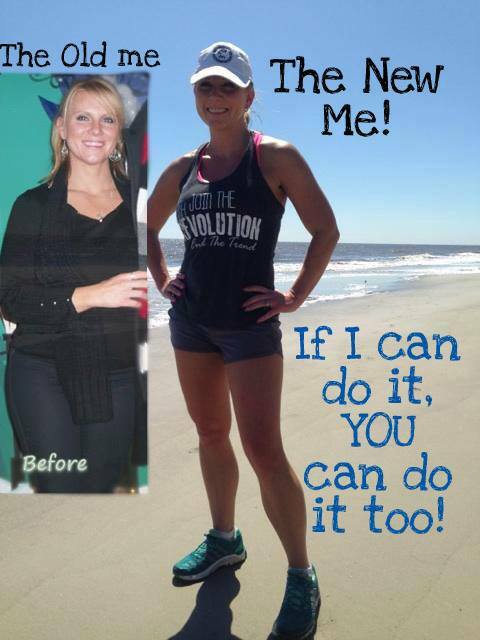 No matter what your fitness level or where you are in your journey, I can help you reach your goals. I have worked with clients who are 250 pounds and clients who only have 10 pounds to lose - even clients with PCOS, diabetes, thyroid issues, insulin resistance and other difficult issues that make losing weight harder. 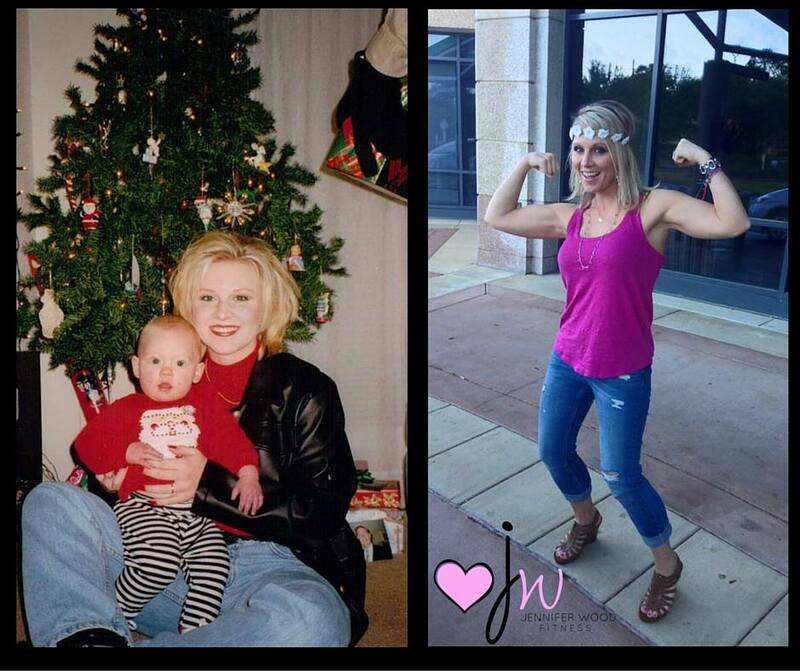 My groups include a meal plan every 30 days and my one on one support, 30 minutes or less effective workouts and a private online support group with busy moms just like you. Join me in our New Year New Improved you virtual group to make 2019 your best year ever and establilong-lastingsting lifestyle change, get results, work on loving yourself, find your confidence, and get your life back! Life is too short to live in regrets and the time is now to get started! Join us for as long as you need. Most clients dedicate 60-90 days but some just keep going because they love the community of support. I'll give you the tools, the support, the encouragement, accountability and challenge you to reach your health and fitness goals. Don't go at this alone. I'm here to help you get the results you want and deserve. Apply here, or contact me via email at jenniferwoodfitness@gmail.com for more information, or to set up a short no pressure phone consult. I do limit new clients each month, so I can focus on helping you. I run this group with a few other amazing ladies on our Team, so we can give you a wonderful interactive experience. Contact me for more info. I would love to work with you. I love doing short phone consults as well if you prefer to do a short call to discuss goals and options. 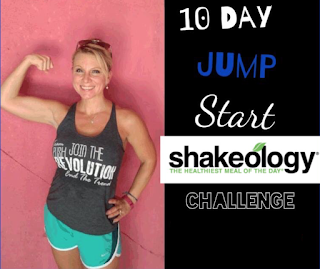 Only $30 - Next 10 day starts in February 2019, but you can still order 7 packets of Shakeology and clean week workouts for only $30 plus 6.95 shipping.